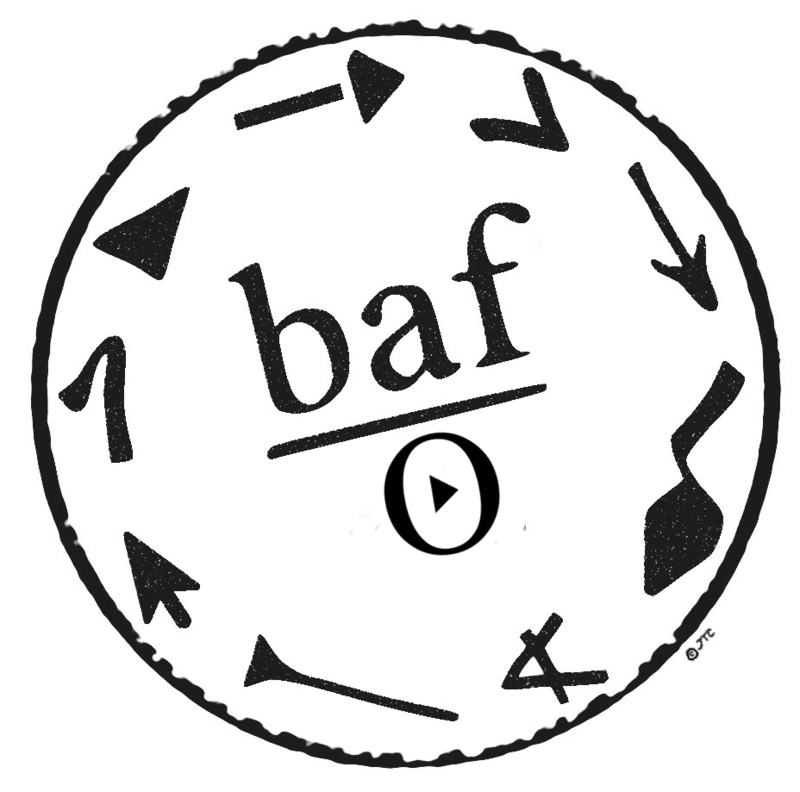 BAF-Online (BAF-O) is the publication platform of the BAF. BAF-O (ISSN: 2504-2076) makes available to the public within the shortest possible delays vidcasts of the talks that have been held at the BAF. The vidcasts published at BAF Online have been peer-reviewed by members of the BAF scientific committee and are quotable. The aim of BAF-Online is to facilitate the dissemination and publication of ideas prior to final results. In order to facilitate communication across subjects and disciplines the BAF has adopted an epistemological approach. This means that the talks are organised into panels based on some of the greater conceptual or methodological issues they touch upon. BAF-O 2016 and BAF-O 2017 have been published. BAF-O 2018 is being processed and will be online soon.